The cast of the Big Bang Theory aren’t just best friends when the cameras are rolling – it seems they have the same bond off-screen. 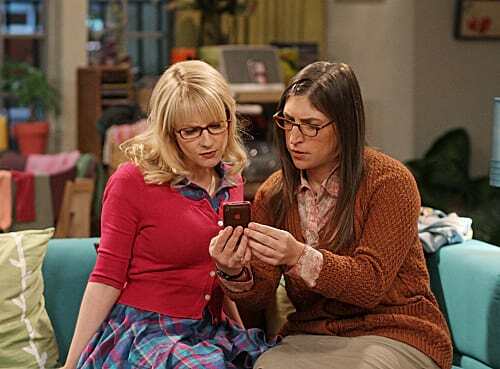 The five ‘original’ stars of the show have reportedly agreed to take a pay cut so that Melissa Rauch (Bernadette) and Mayim Bialik (Amy) can get significant raises. Bialik and Rauch both joined Big Bang in season three. To date, they’ve both earned significantly less than their co-stars. Now in the show’s 10th season, both actors are earning around $200,000 per episode, according to Vanity Fair. 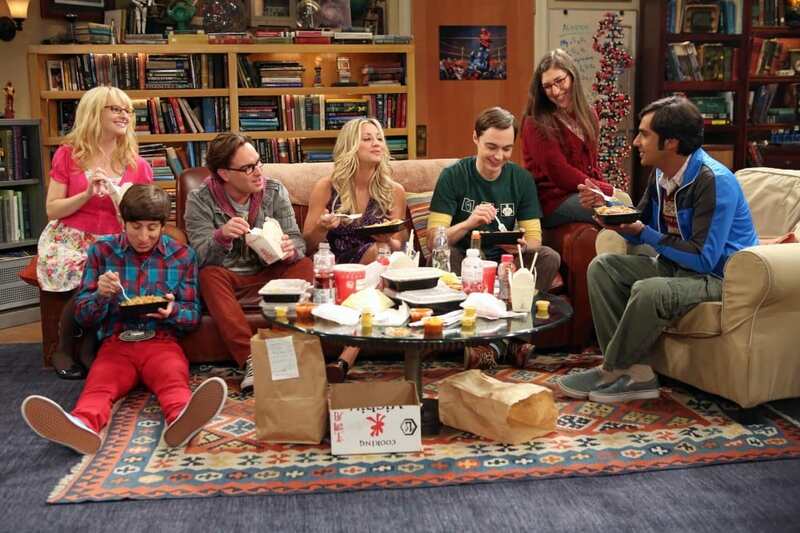 In comparison, Jim Parsons, Johnny Galecki, Kaley Cuoco, Kunal Nayyar and Simon Helberg earn an eye-watering $1 million. Late last year, during the show’s renewal talks, the original cast members agreeed to take a $100,000 salary cut for the potential 11th and 12th seasons in order to free up $500,000. That money would go to increasing Bialik and Rauch’s salary from $200,000 to $450,000 an episode, or more than $21 million for the two-year deal. The two may still negotiate further in order to get closer in equality to the other five, but the move is evidence of the strong camaraderie between cast members. The last time the cast had to renegotiate contracts, Helberg and Nayyar secured raises in order to get a seven-figure parity with co-stars Parsons, Galecki and Cuoco. According to reports, negotiations on Bialik and Rauch’s deals are beginning this week.